With broad experience in oil and gas, investment banking, and capital markets-related activities, we structure our asset portfolio to perform well not just in the field but also in respect to return on investment potential. We accomplish this by applying smart asset management strategies based on a careful analysis and understanding of market conditions––from initial acquisition of undervalued assets to strategic divestment for maximum profit. In addition, we draw on a network of independent experts to assist in evaluating opportunities to help ensure that we meet specific performance requirements. 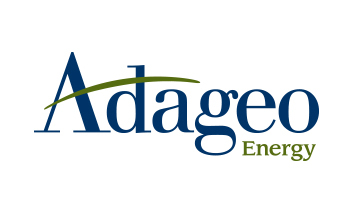 Adageo Energy’s management team has structured a wide range of traditional and alternative energy investment programs representing over $500 million in value.